NOTE: Auditions for the Amelia B. Walford music scholarship (For prospective students intending to major in music) will be held on February 16th, 2019. Over the years, UMW alumni and other benefactors have given generously to support students involved in music here. There are more than twenty named music scholarships which specify a variety of recipients. The list below indicates eligibility. Zorbaugh Choral Award: a rising junior or senior for excellent leadership and interest in choral and church music. The UMW Music Department's new Indian Music Ensemble welcomes you to a spring concert. 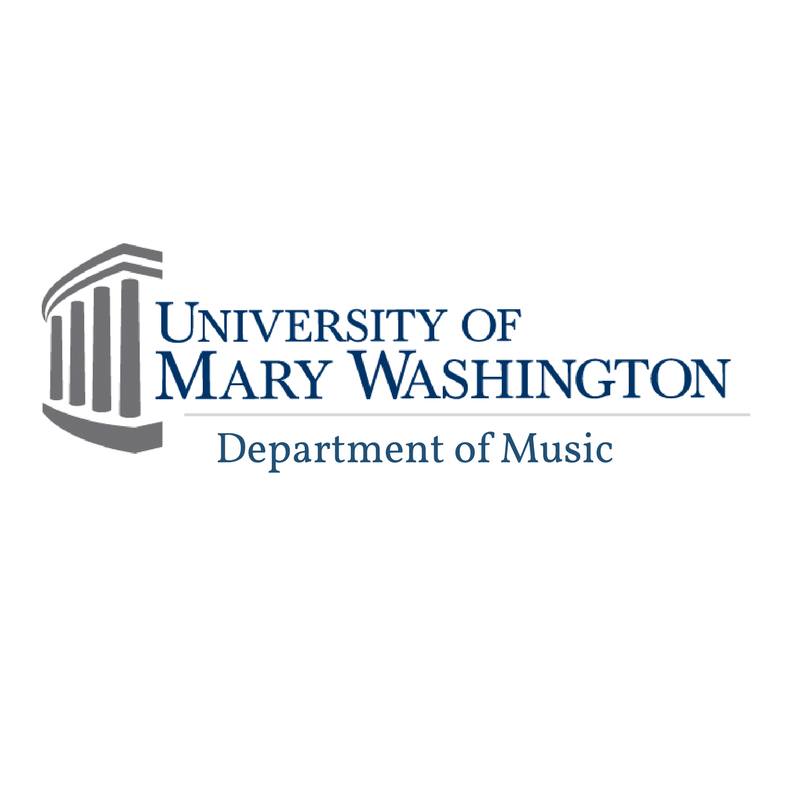 The UMW Philharmonic hosts violinist Nadja Salerno-Sonnenberg for a masterclass. UMW Music shared a photo.